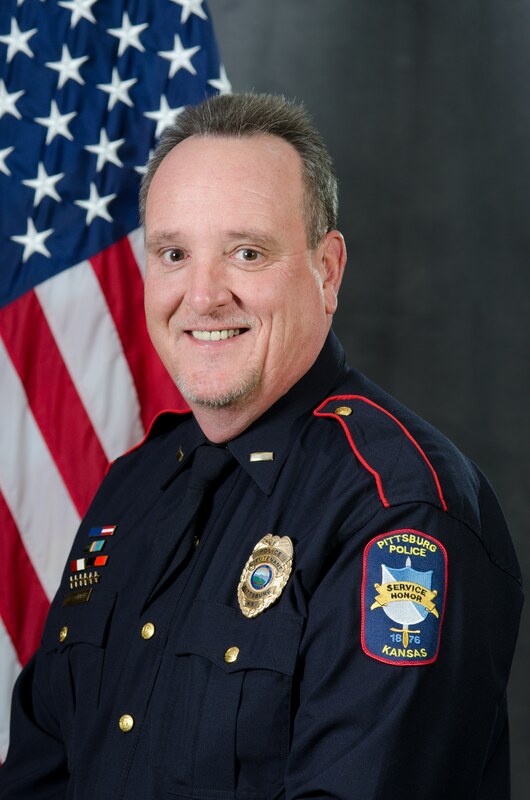 PITTSBURG, KS – The Pittsburg Police Department has selected Tim Tompkins to become the next Deputy Chief of Police. Tompkins was promoted from Lieutenant to the rank of Major, Deputy Chief of Administration, on Wednesday, March 20, 2019. Major Tompkins began his career with the Pittsburg Police Department in 1985, and has served in many positions; including Reserve Officer, Police Officer, Police Sergeant, Police Lieutenant and most recently, Lieutenant of Administrative Services. Tompkins has also served as a volunteer firefighter for the City of Frontenac since 2002.